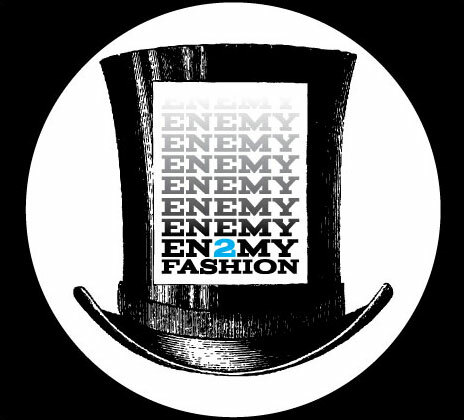 enemy2fashion: Are you as cool as DSTROYR? Are you as cool as DSTROYR? 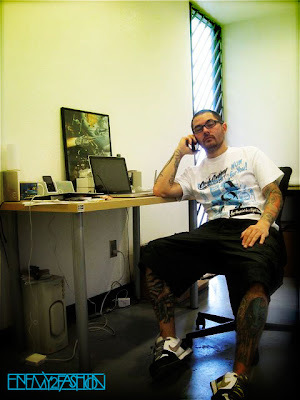 I think Not.... Now go to www.outlawswapmeet.com and buy some ArchEnemy gear! Jon is way cooler than all of us!! Homies legs are covered in work, I had no idea... Word up!